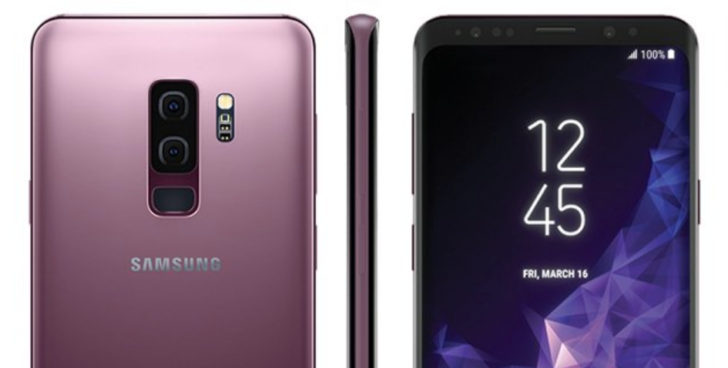 The unveiling of the Samsung Galaxy S9/S9+ is less than 2 weeks away, and thanks to the now customary series of leaks, we already know a fair amount about what to expect from the new flagship. Thanks to a report by Korean outlet ETNews, we potentially know a little bit more about a certain software feature that Samsung is preparing. With the release of the iPhone X, Apple threw its substantial marketing clout behind a new animated emoji feature (Animojis) that mimics your facial expressions as you speak or sing. Apparently, Samsung has something similar up its sleeve for the Galaxy S9, and the report also mentions several other potential inclusions. "3D Emoji" – which may not be the final name for the feature – on the Galaxy S9 will work much the same as Animoji, using the front-facing camera to create various characters that copy your movements while you're recording. The phones will have a greater range of biometric options, including 3D facial recognition and iris scanning, all of which added together make something like "3D Emoji" possible. The report also points to dual stereo speakers, which would be a first for a Samsung smartphone. The speakers won't be front-facing though, instead they're placed on the top and bottom edge of the devices. Also mentioned is the inclusion of a protective plastic case in the box with each phone, and an improved Bixby 2.0, with its everpresent dedicated button. Samsung is apparently working with carriers to ensure the price doesn't exceed the $930 launch price of the Galaxy Note 8, although it will certainly be more expensive than last year's Galaxy S8. The larger S9+, with dual rear cameras, will likely cost in excess of $930, although it's unclear if it will top the $1000 mark. Sales estimates predict that Samsung will ship almost 80 million phones in the first quarter of 2018, which would represent a 7.8% increase over the previous period. 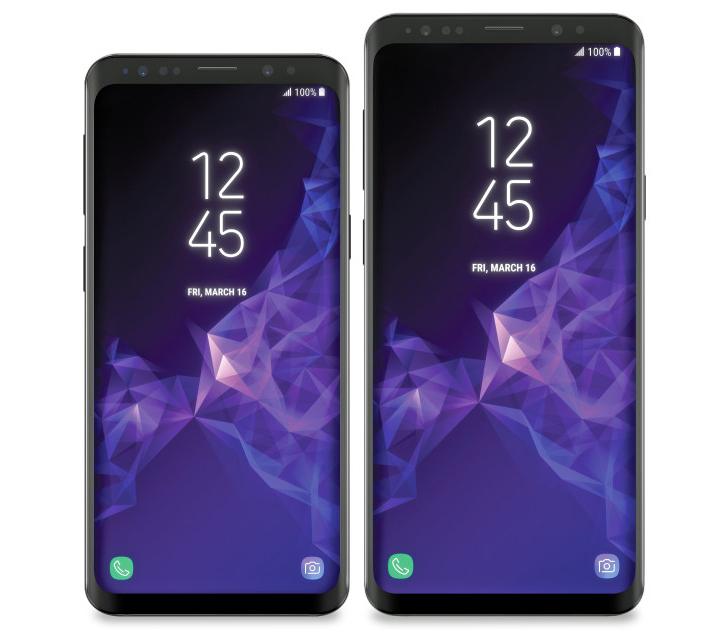 Such a boost is to be expected, with little by way of compelling competition for the new Galaxy S9 phones expected in the near future.